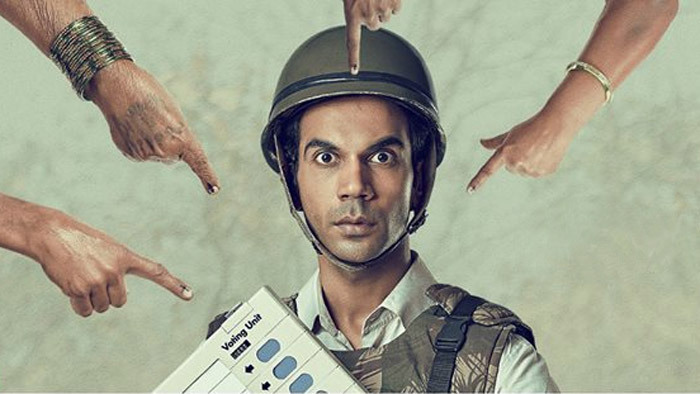 Nutan Kumar aka Newton, a newly recruited government employee gives his all to fulfil his responsibility of carrying out fair election in a Naxal hit area. A newly recruited government employee is entrusted with the responsibility of carrying out fair election in a naxal hit area. Positive Points: Performances, dialogues and story. Negative Points: Sluggish pace of the film.